SCORE BEER, WOW!! Tell us what your score was and that's the price of your 1st DRAFT BEER. Welcome to the Winterwood Grille at the Club at Sunrise. 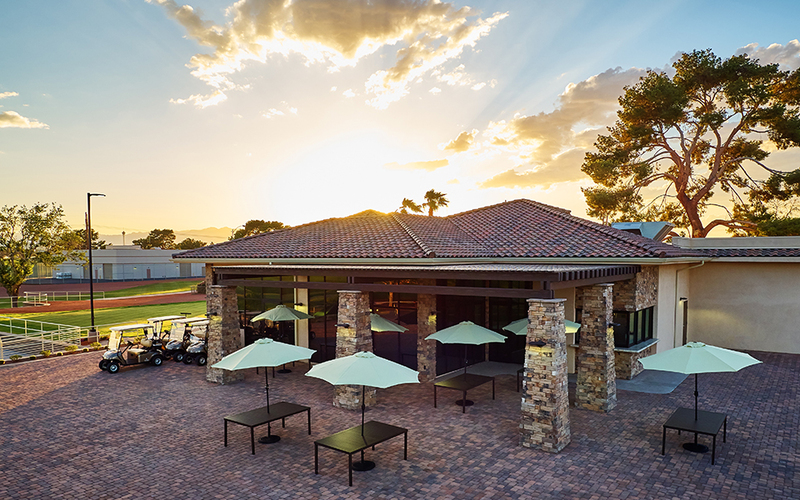 Open to golfers and community members, the Winterwood Grille offers breakfast and lunch daily as well as as full-service bar. *Thoroughly cooking food of animal origin, including but not limited to beef, eggs, fish, lamp, milk, poultry, or shellstock reduces the risk of food borne illness. Young children, the elderly, and individuals with certain health conditions may be at a higher risk if these foods are consumed raw or undercooked. Served on your choice of white, wheat, marble rye, sourdough, sesame seed bun or sundried tomato tortilla. Served with choice of House Made Wood Chips, Steak Fries or Cole Slaw. Substitute Maui Onion Rings for $2.00. Add avocado for $1.50.